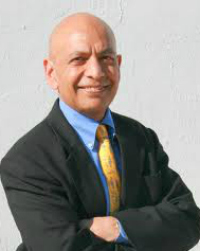 Anil has served as an elected board member for several companies including Origene Technologies (a gene cloning company), Omega Worldwide (NASDAQ), Vitalink Pharmaceutical Services (NYSE), NeoMagic Corporation (NASDAQ), and TiE-DC, the premier organization of entrepreneurs and VCs in the U.S. Mid- Atlantic region. He also serves on the advisory boards of the E-Ship Centre at IIT Bombay, and Asia Silicon Valley Connection. He has also served as an advisor to the US-India Business Council.